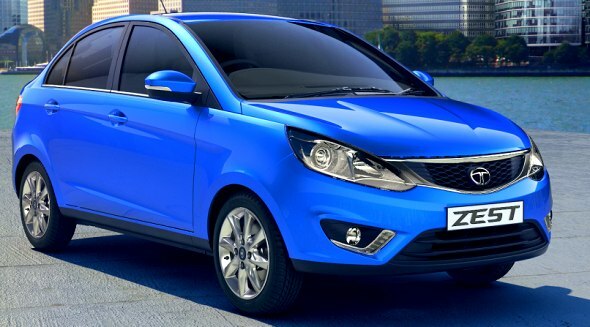 Tata Motors new products for 2014, the Bolt hatchback and the Zest compact sedan are cars that come with all-new top-hat designs. Both cars are based on the tried and tested X1 platform that underpins cars such as the Indica, Vista and the Manza. 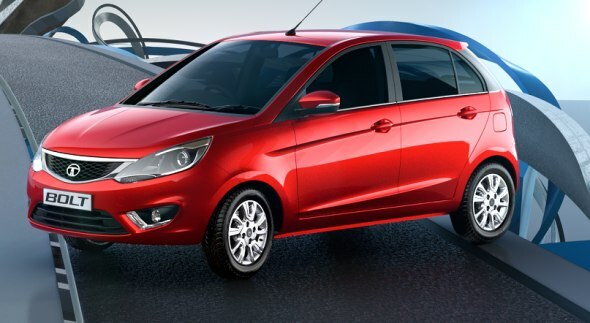 However, the Bolt and the Zest have been completely revamped in terms of design, interiors and the powertrain options. While both the Bolt and Zest petrol models will get a 1.2 liter-4 cylinder REVOTRON turbo petrol engine, the diesel motor will be the tried and tested 1.3 liter Fiat Multijet unit. CarToq can confirm that the Bolt would be powered by the 1.3 Liter Fiat Multijet turbo diesel engine in a 75 Bhp-190 Nm state of tune while the Zest will feature a higher rating of 90 Bhp-200 Nm. Both engines will get a 5 speed manual gearbox as standard while a 5 speed automated manual transmission (AMT) will also be offered as an option. The 5 speed AMT has been sourced from Magneti Marelli, a Fiat group company that makes autoparts. The AMT offered on the Bolt and the Zest is a class leading feature. The Bolt will be aimed at B+ segment hatchbacks such as the Maruti Suzuki Swift and the Hyundai i20 while the Zest compact sedan will take on the Maruti Dzire and the Honda Amaze. Both cars will be launched in the second half of the year. Expect prices to undercut the competition, in keeping with the traditional value-for-money appeal of Tata cars. Class leading 1.2 liter REVOTRON turbo petrol engine with 84 Bhp @ 4,000 rpm and 140 Nm between 1,500 and 3,500 rpm. Apart from coming with all features that the Bolt offers, the Zest adds Daytime Running LEDs to the package.